Fossil evidence shows that amphibians evolved about 365 million years ago from a lobe-finned lungfish ancestor. 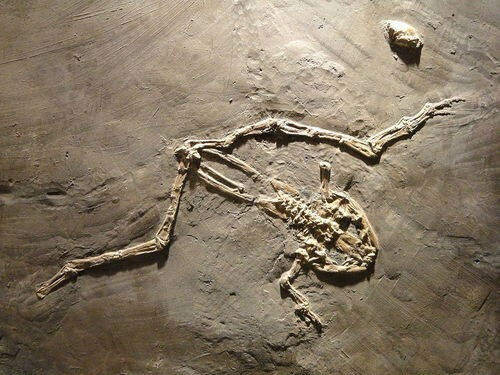 As the earliest land vertebrates, they were highly successful. Some of them were much larger than today’s amphibians. How has the success of amphibians varied over time as new animals evolved to live on land?